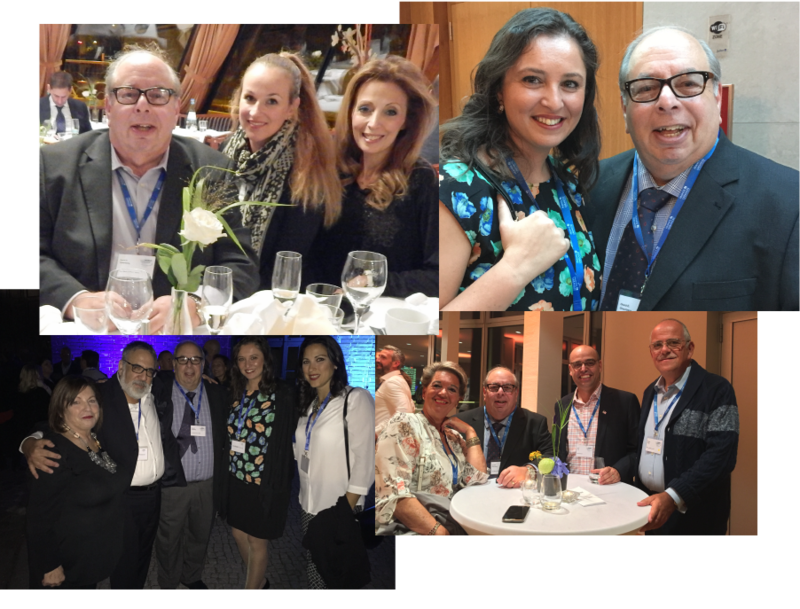 Our Legal Liaison, David Greenberg, traveled to Berlin, Germany in September for the 2016 FENCA World Congress. More than 200 experts from the debt collection industry from Europe, North America, Asia, Arabia, Israel, India and North Africa gained valuable knowledge about the newest trends in the industry and gave a snapshot of the future, where digitalization and globalization will be two major influences in the industry. This was also a great time to catch up with our friends in the industry from around the world who we don’t get to see enough. This was yet another wonderful FENCA conference and we are already looking forward to next year.